Simplify the implementation of any IoT project with a fully integrated hardware and software stack for faster implementation of LPWAN-based IoT applications. 100+ certifies IoT modules, sensors and retrofit adapters to provide the right hardware for every application scenario. Buy, connect and use IoT data immediately. IoT requires high efficiency and flexible scalability of communication. LPWAN meets both requirements: excellent range, high penetration, and long battery life. For enterprise-wide control and orchestration of IoT applications. Enables existing IT systems to interact end-to-end with IoT devices. It is easier said than done. Through the integration of IoT, the things of daily life should support us even more intelligently. In practice, this promise failed due to suitable technologies, sensors or retrofit options for existing machines and systems. This problem has now been solved. 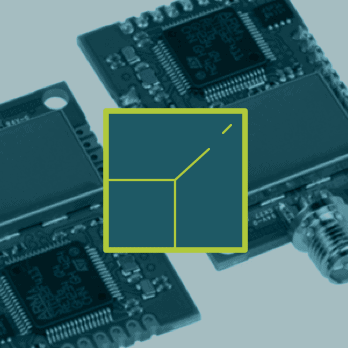 Energy efficient and easy to integrate wireless modules for low bandwidth IoT applications. 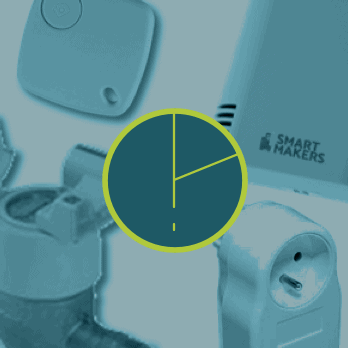 Allow a reliable connection of existing machines, installations, devices and meters to the Internet of Things. The range includes elegant room sensors, controllable sockets and robust industrial sensors for level measurement. Set up a wireless network specially designed for your application or use existing telecommunications services. A software platform for the implementation of any LPWAN scenario. Operate your own high-security and robust wireless network which allows several IoT applications to transmit data in parallel. Enable your business applications or backend systems to activate and communicate with IoT devices through NB-IoT, LoRaWAN or Sigfox networks. 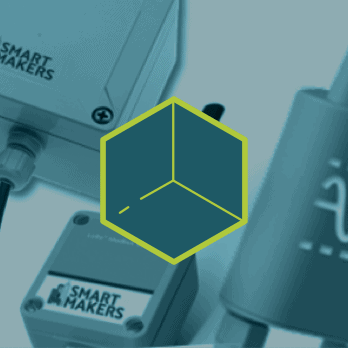 You want to know more about SmartMakers IoT Middleware? Request more information now. Rollout and operation of large IoT applications using your existing IT landscape. Integrate IoT sensor data into established business applications and enable secure communication with end devices.